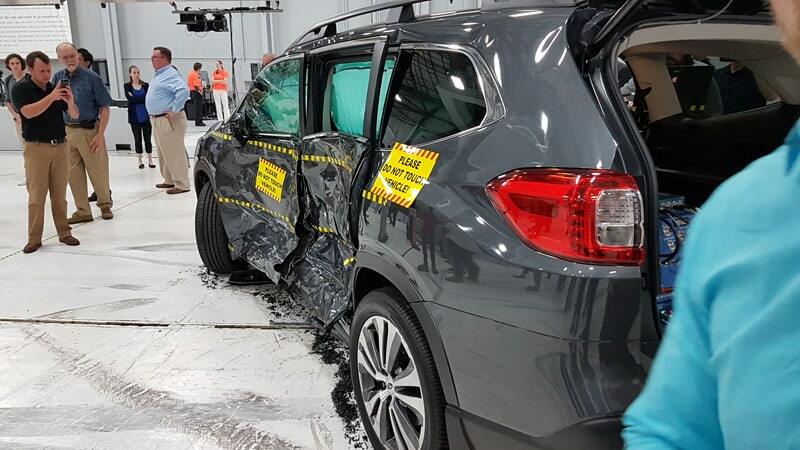 Subaru has always made safety one of its main brand pillars. 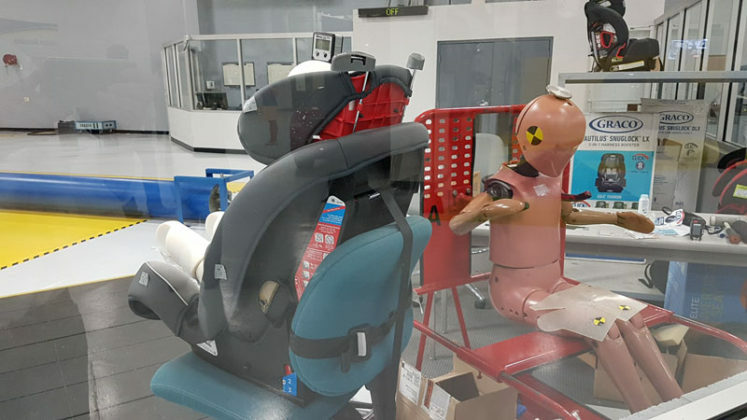 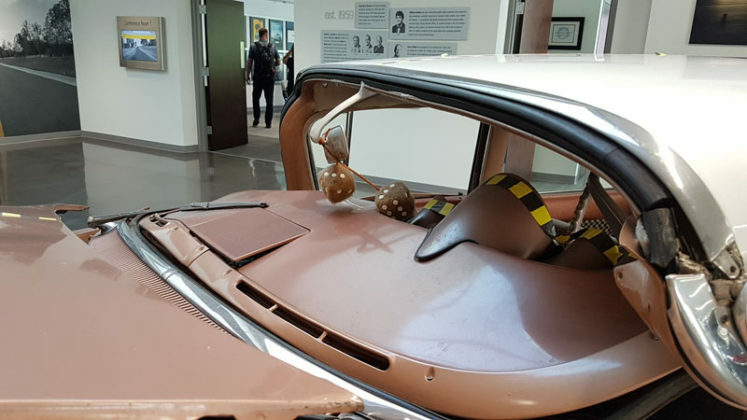 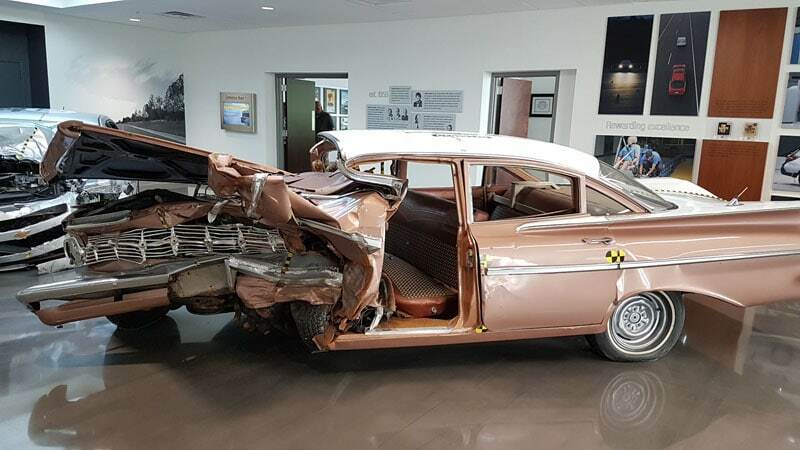 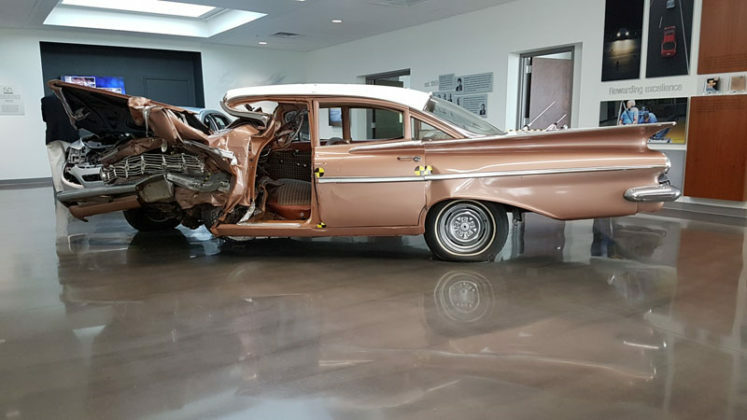 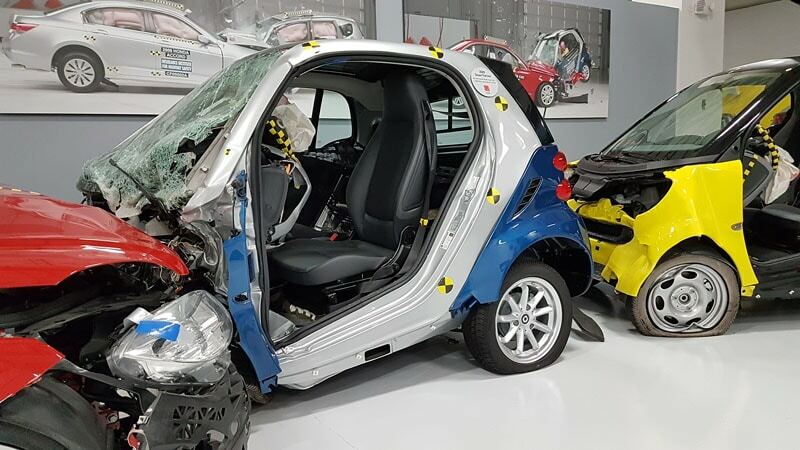 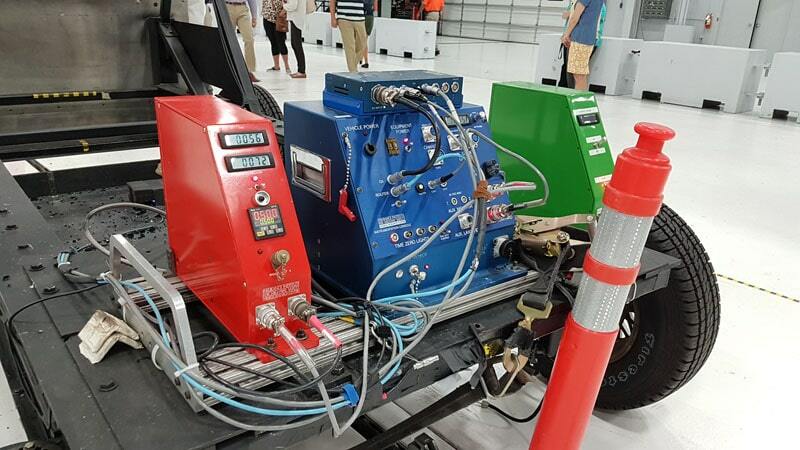 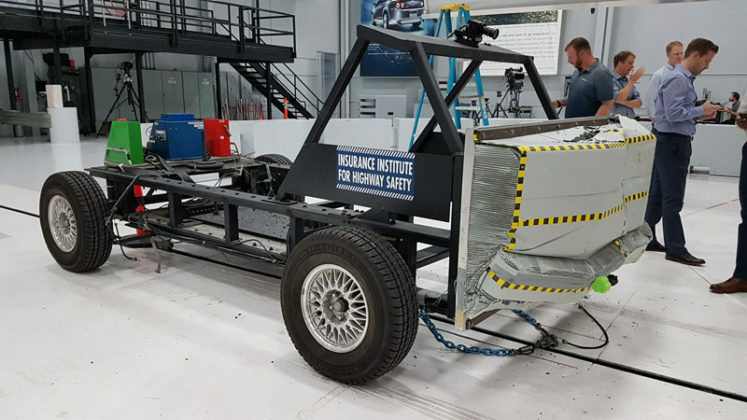 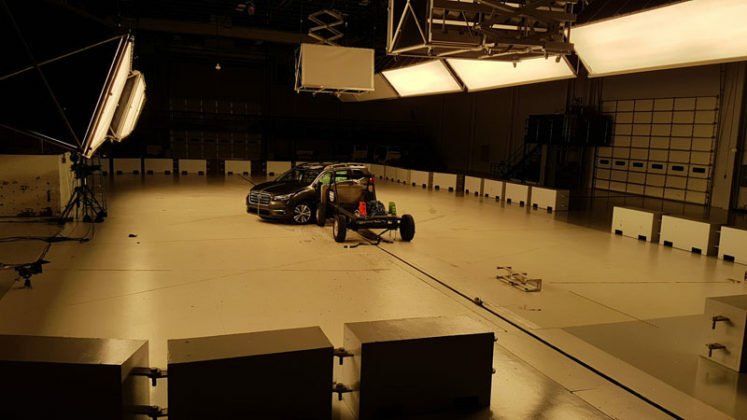 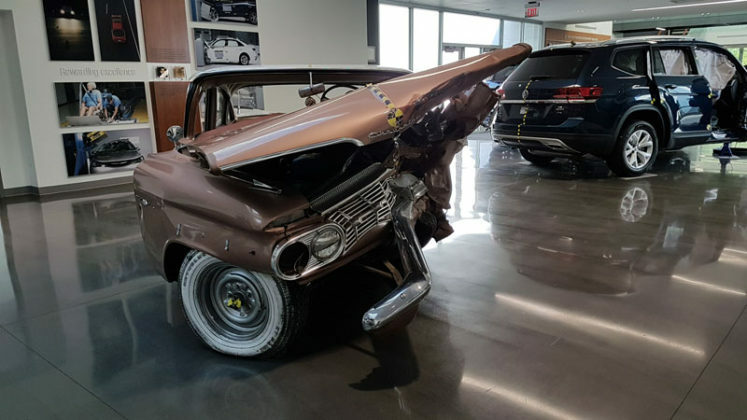 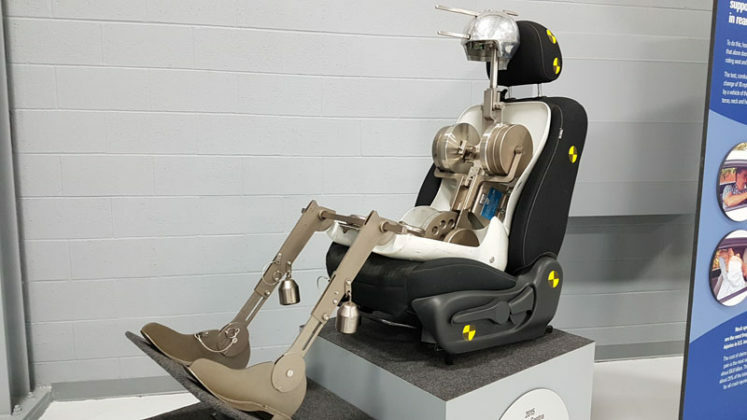 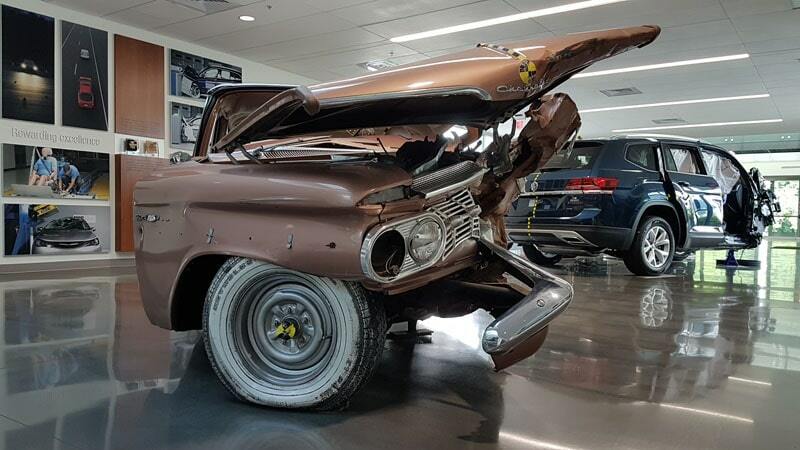 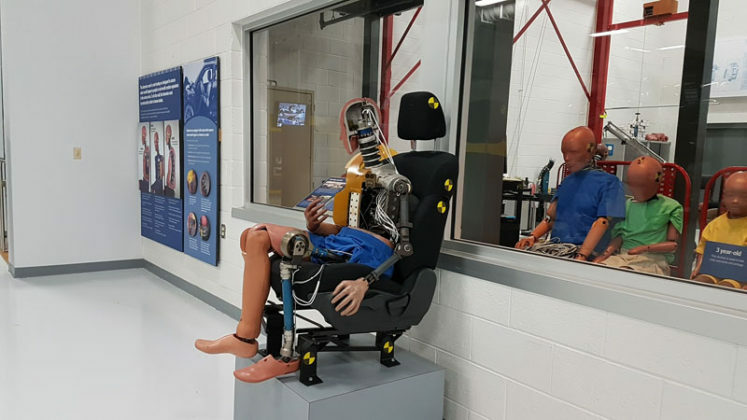 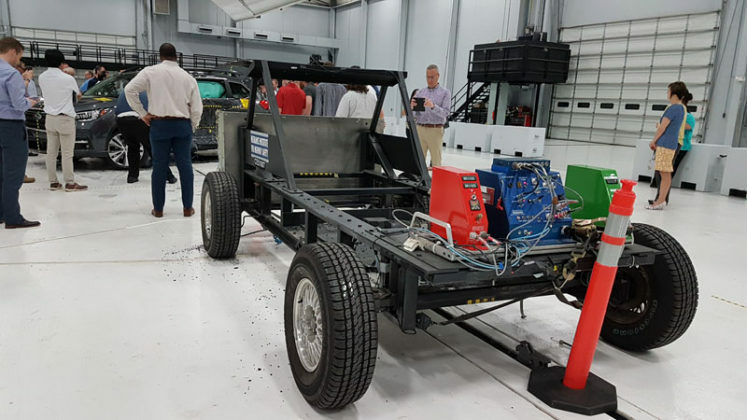 Looking at the manufacturer’s track record from the Insurance Institute for Highway Safety (IIHS) success in crash testing shows that the last 10 years has been quite fruitful. 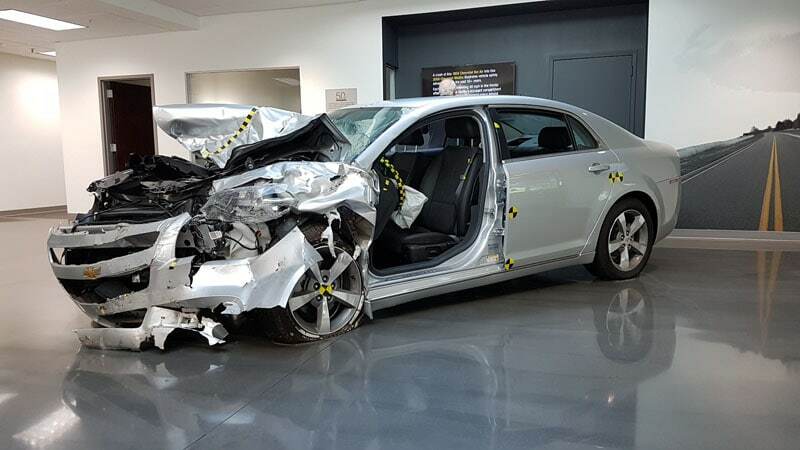 Subaru took home many TOP SAFETY PICK and TOP SAFETY PICK + awards. A few weeks back, we had the opportunity to witness the “side impact” test live at IIHS in Arlington Virginia, starring the new Ascent SUV. 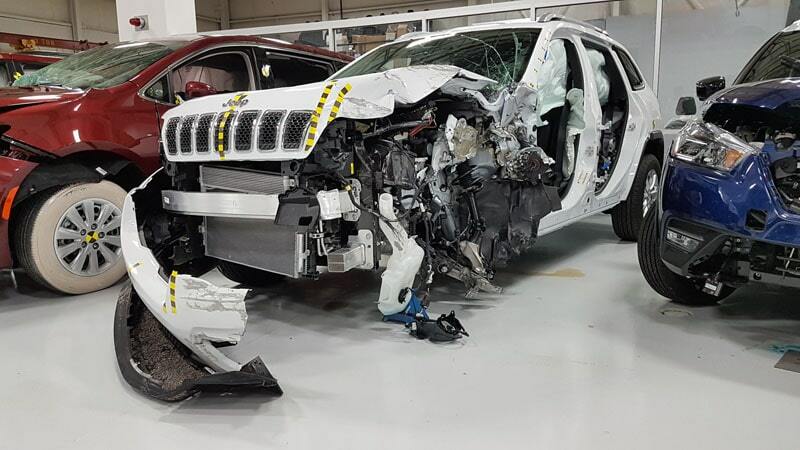 Results were under embargo until early this week, where the Ascent earned good crashworthiness ratings across the board. The 2019 Ascent is the seventh Subaru vehicle to earn the 2018 TOP SAFETY PICK+ award so far. 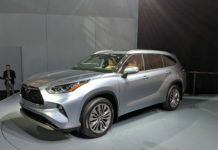 The company also has one vehicle earning a TOP SAFETY PICK without the “plus.” – on variants equipped with halogen headlights. 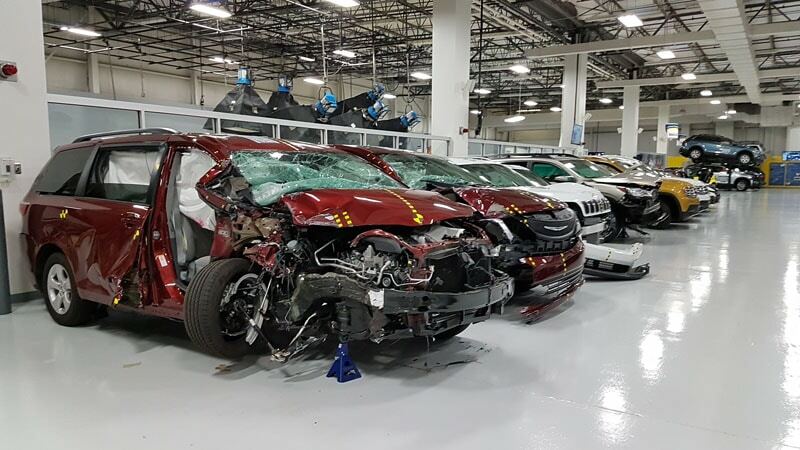 The SUV’s base halogen headlights are rated poor. 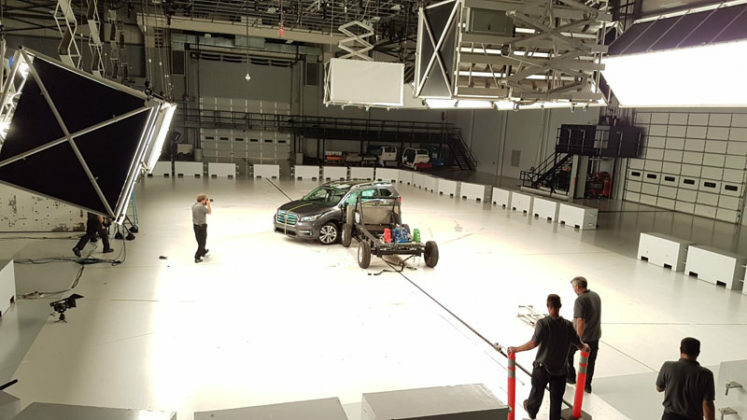 The low beams provide inadequate visibility and also create excessive glare for drivers of oncoming vehicles. 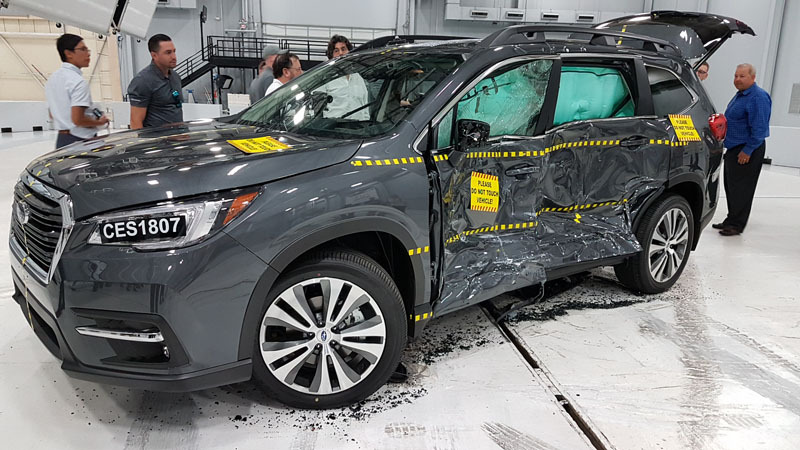 What is an IIHS TOP SAFETY PICK+ award? 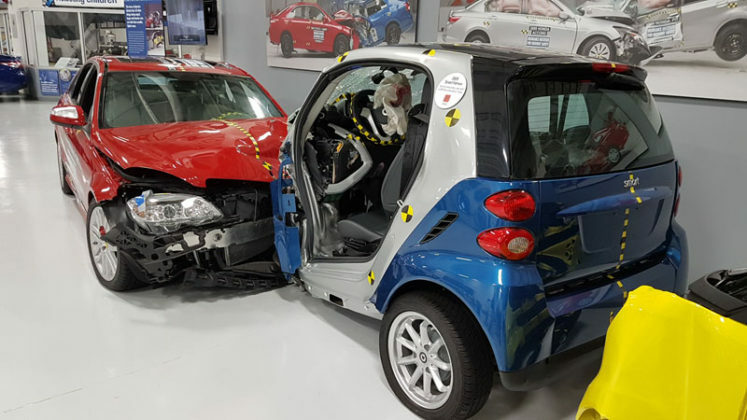 In a nutshell, the IIHS is a fully independent organisation mandated and financed by insurance companies to reduce deaths, injuries and property damage from motor vehicle crashes. 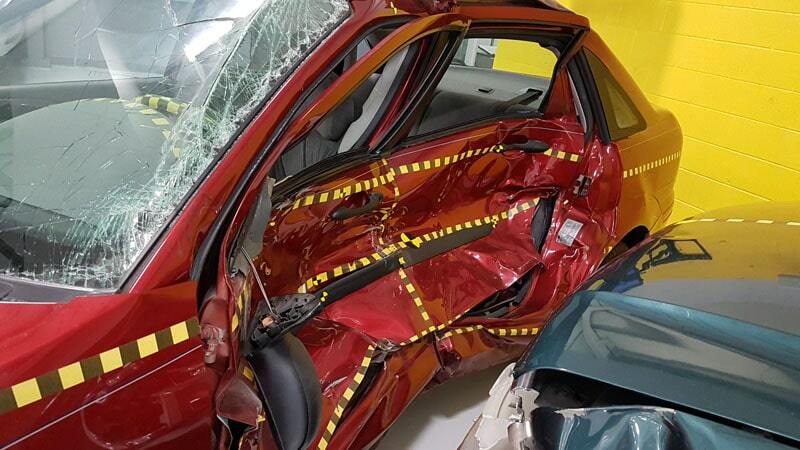 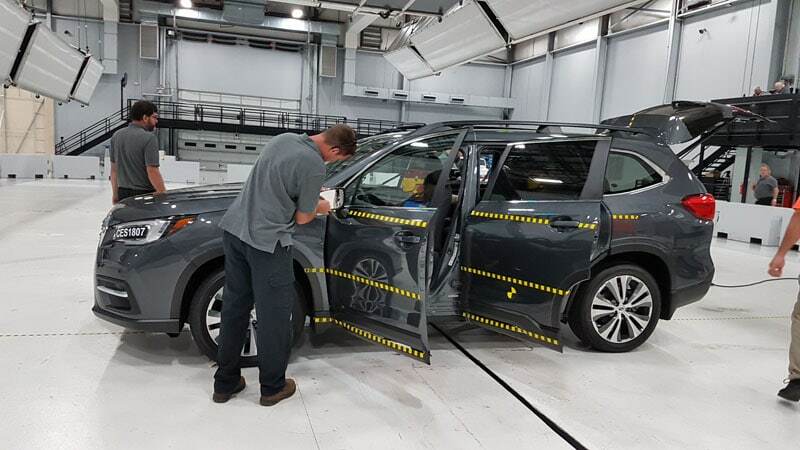 To qualify for TOP SAFETY PICK+, a vehicle must get good ratings in a series of tests: the driver-side small overlap front, moderate overlap front, side, roof strength and head restraint tests, as well as an acceptable or good rating in the passenger-side small overlap front test. 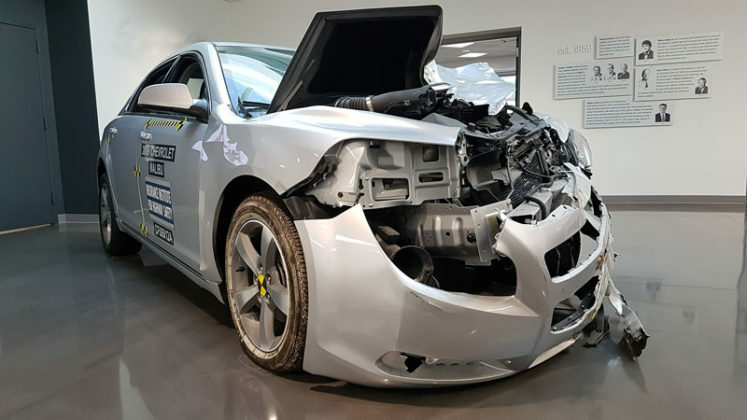 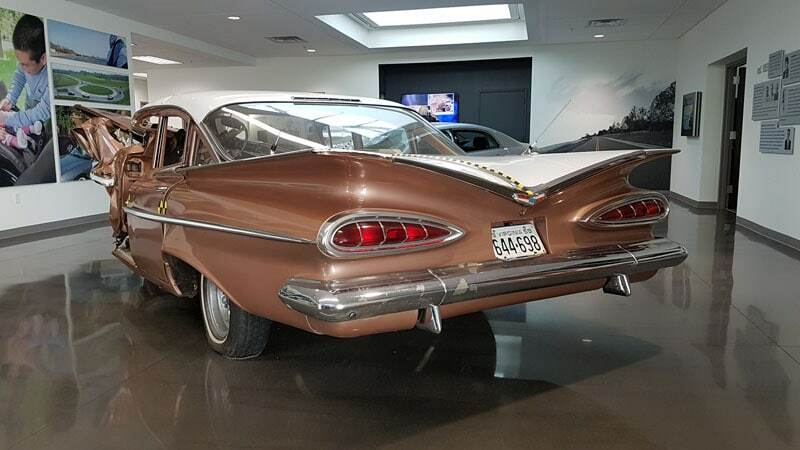 Moreover, it must be equipped with a front crash prevention system that earns an advanced or superior rating, as well as headlights that earn a “good” rating. 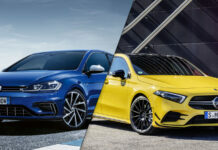 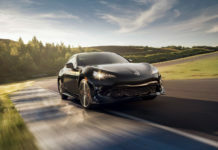 All in all, a vehicle that passes all crash test requirements as well as a superior or advanced front crash prevention system but receives a poor rating for the headlights will be granted a TOP SAFETY PICK (without the plus). What makes the 2019 Subaru Ascent Safe? 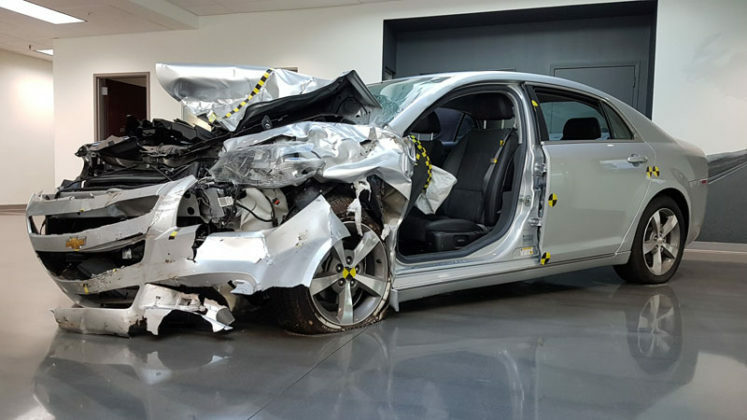 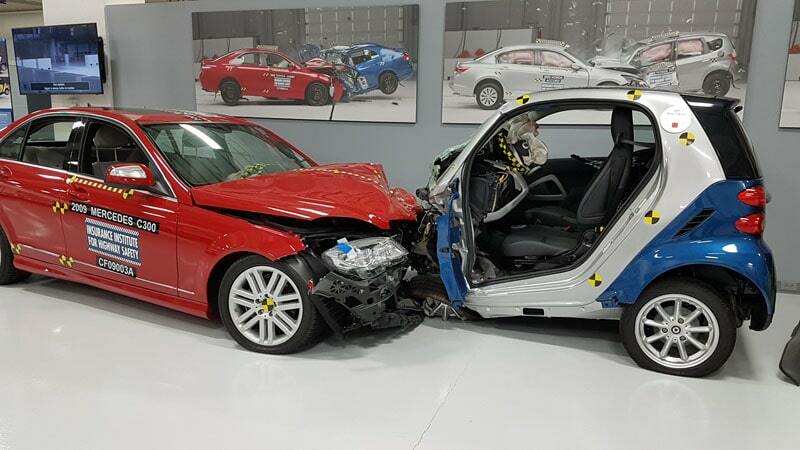 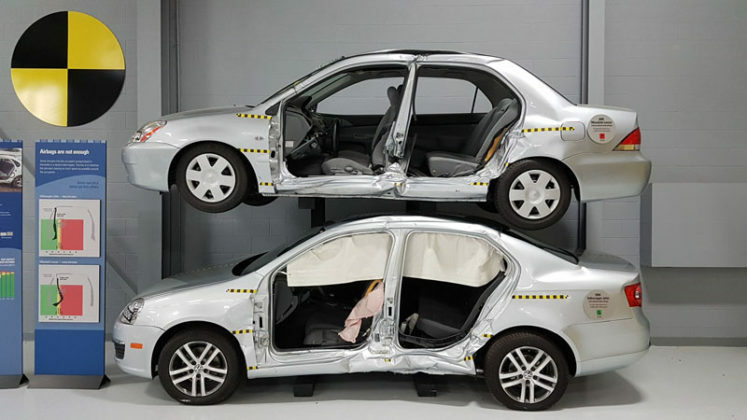 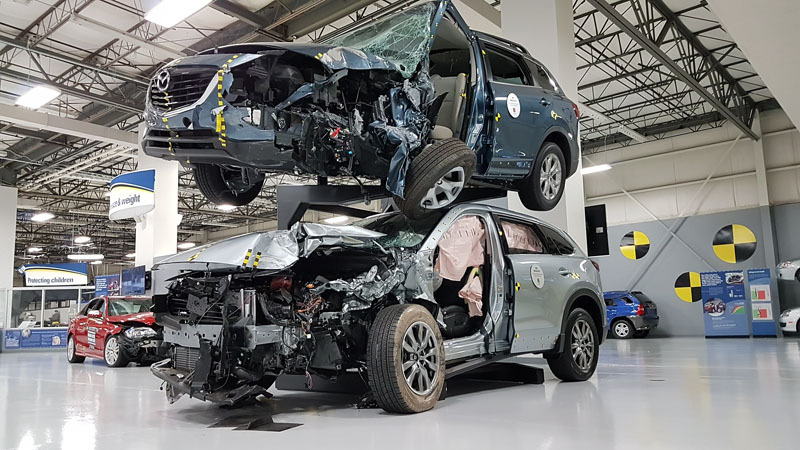 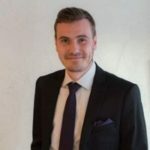 Like many manufacturers, Subaru wants to make its vehicles safe with both passive and active safety; thus putting everything in motion to prevent the crash from happening, and protecting the passengers inside the vehicle in the event that it unfortunately occurs. 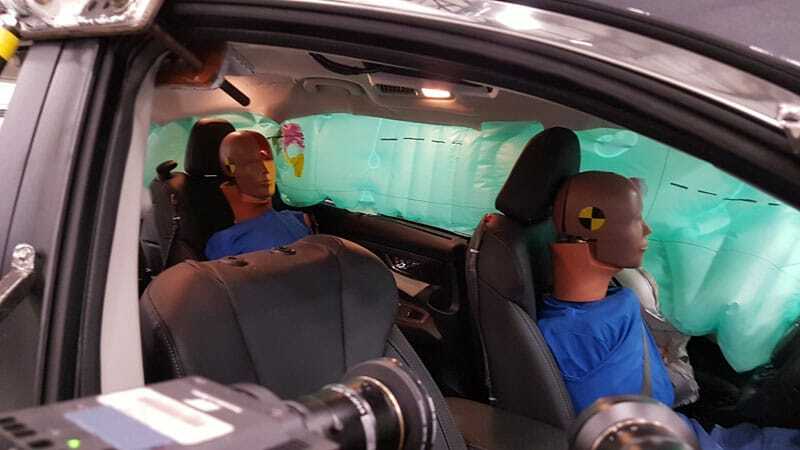 However, Subaru offers many standard safety elements that others don’t. Like structural elements, for instance, that behave a certain way during an impact to protect passengers in the cabin. 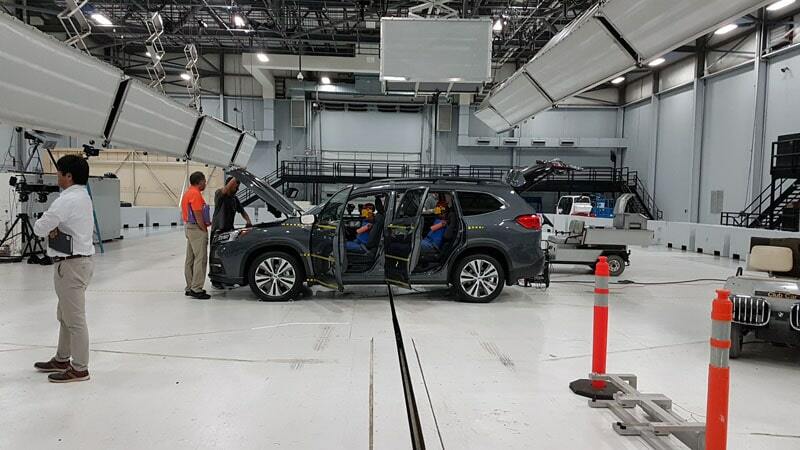 The 2019 Subaru Ascent is built on Subaru’s brand new Global Platform, which features an advanced welding process with use of high-tensile strength materials, as well as usage of structural adhesives. The suspension design and geometry have been improved with larger cross-section framework and specifically designed front and rear top suspension mounting points. 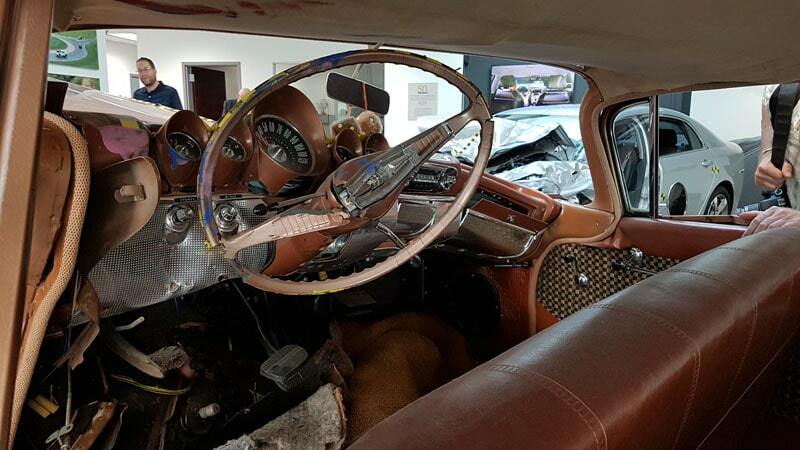 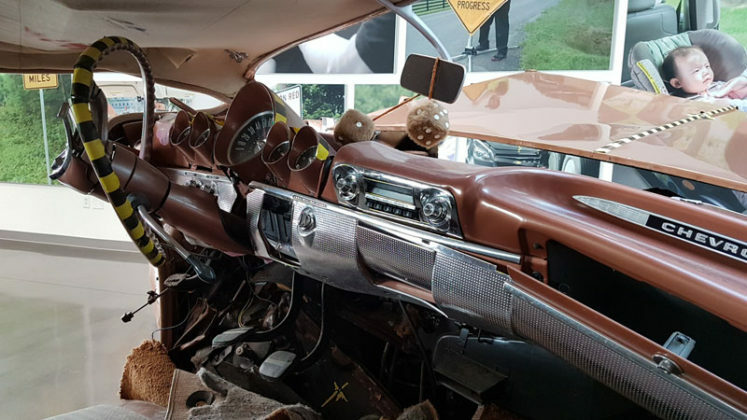 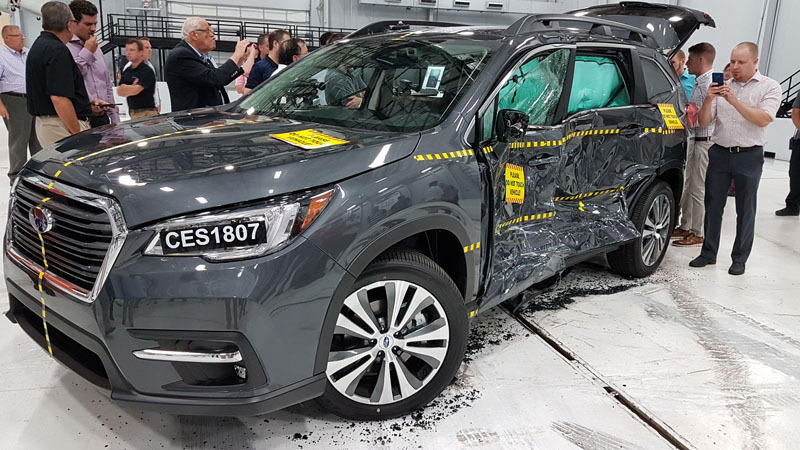 Another key element on the Ascent is the Break-Away Drivetrain, where the engine and transmission are directed downward in a head-on collision, preventing these components to impact the passengers. 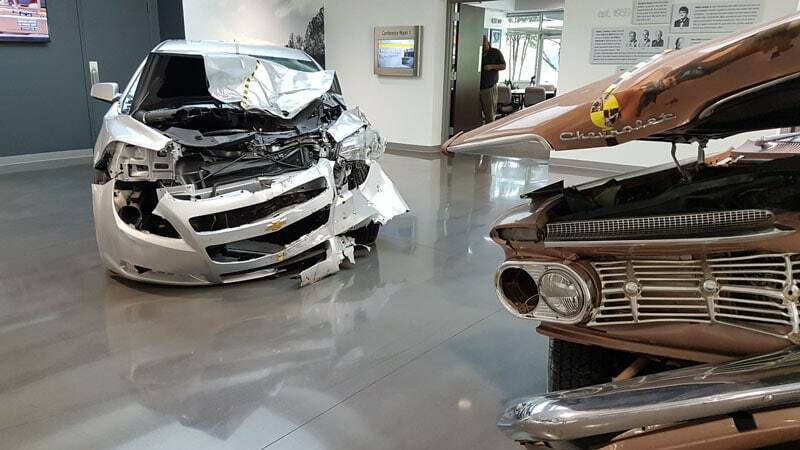 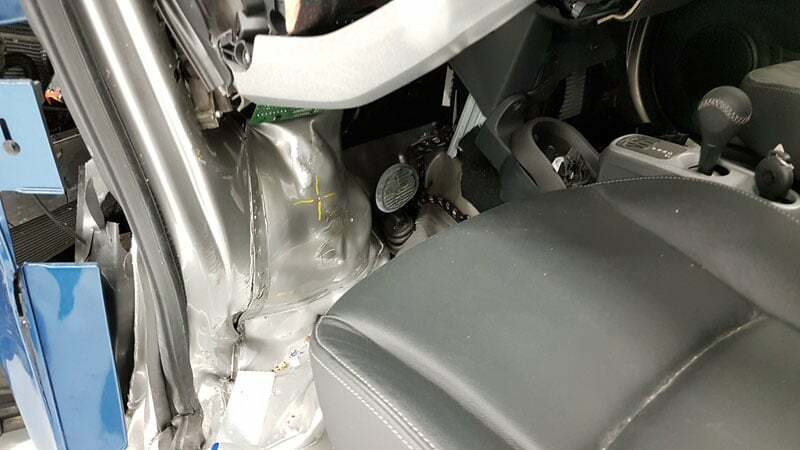 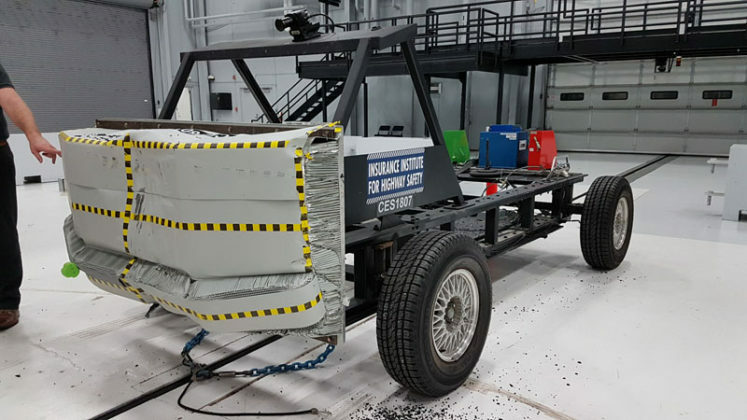 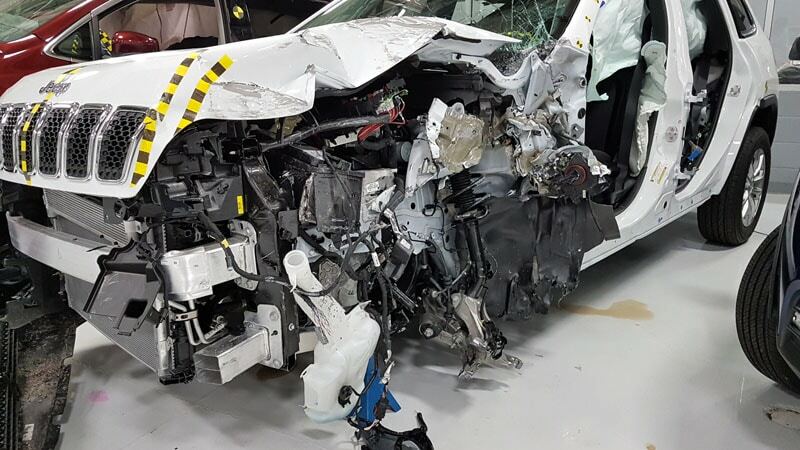 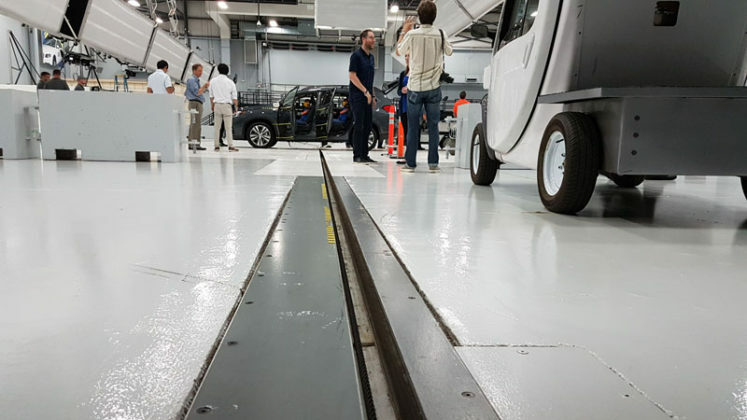 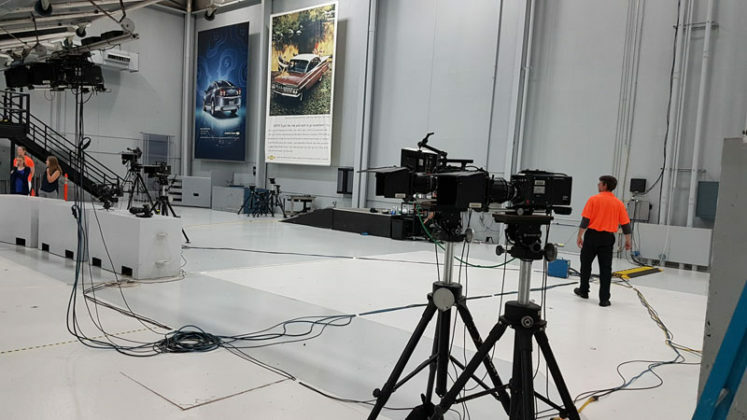 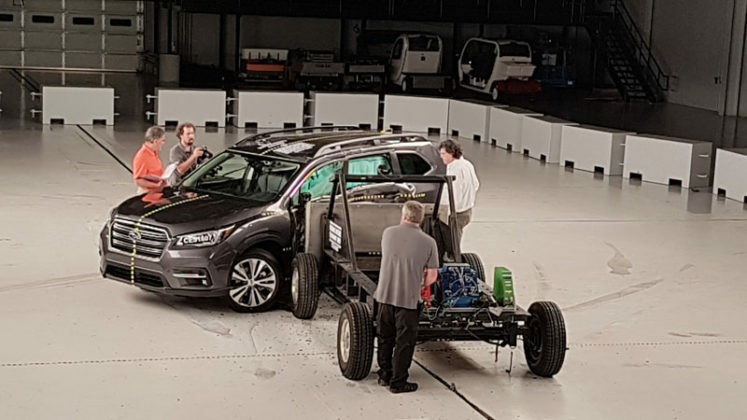 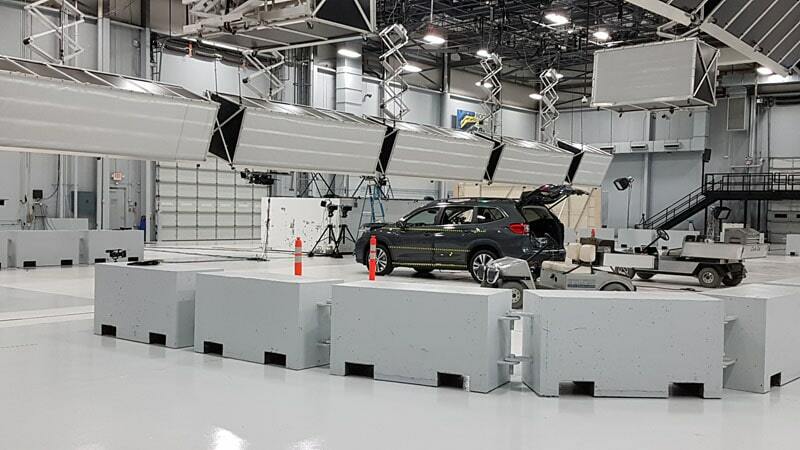 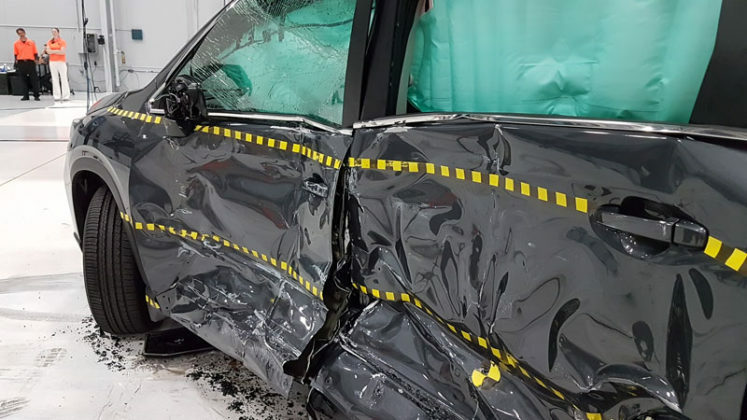 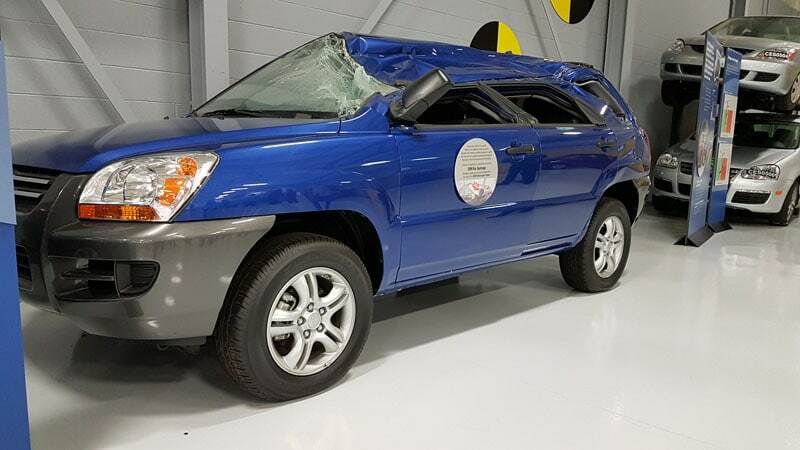 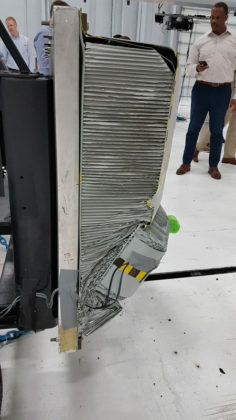 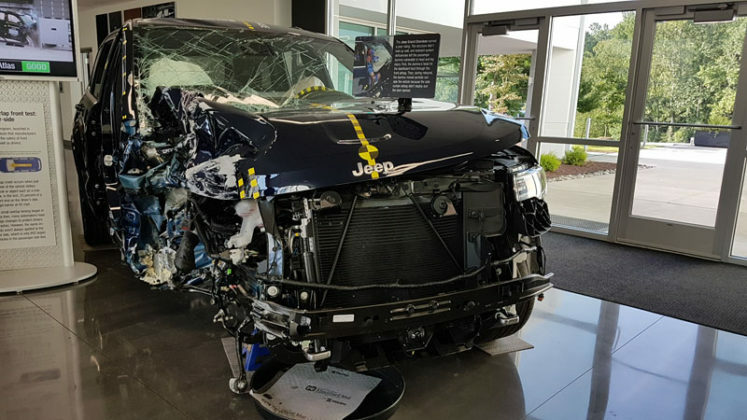 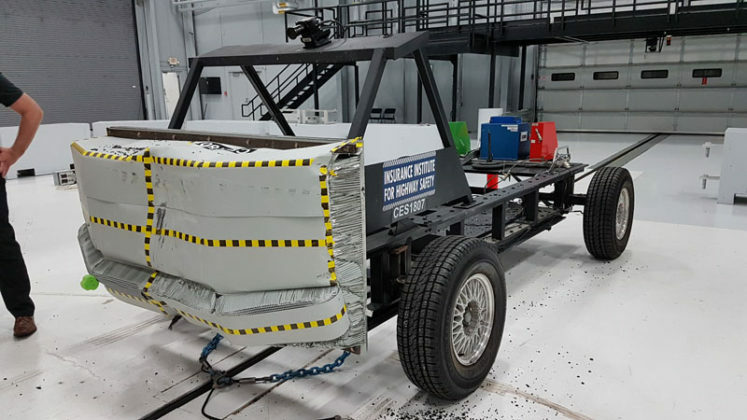 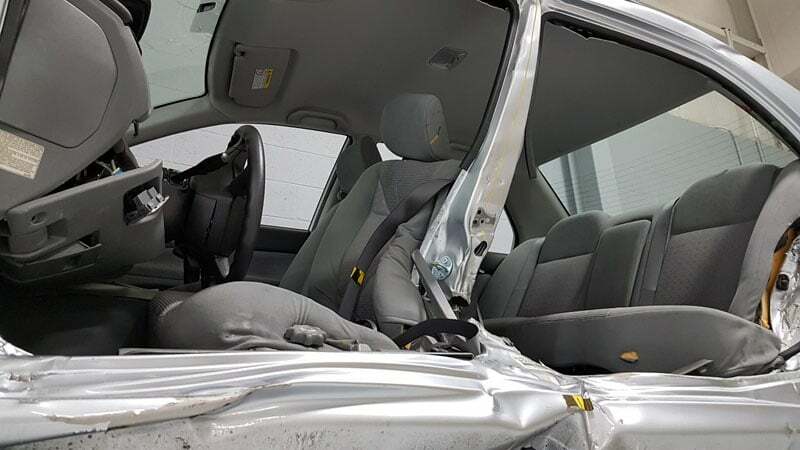 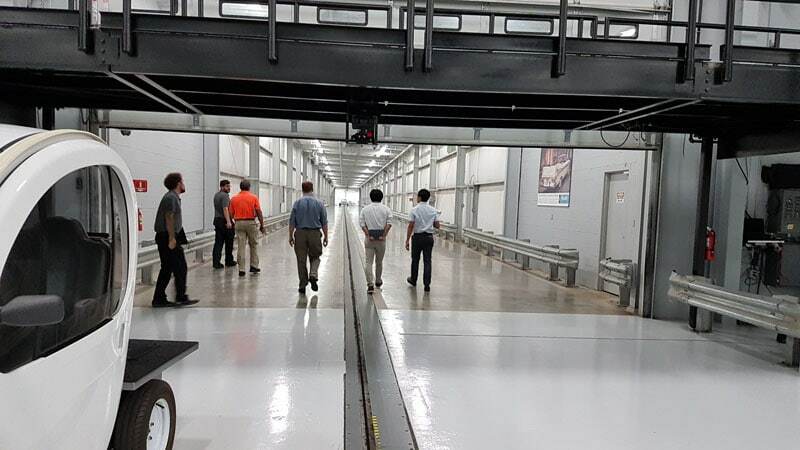 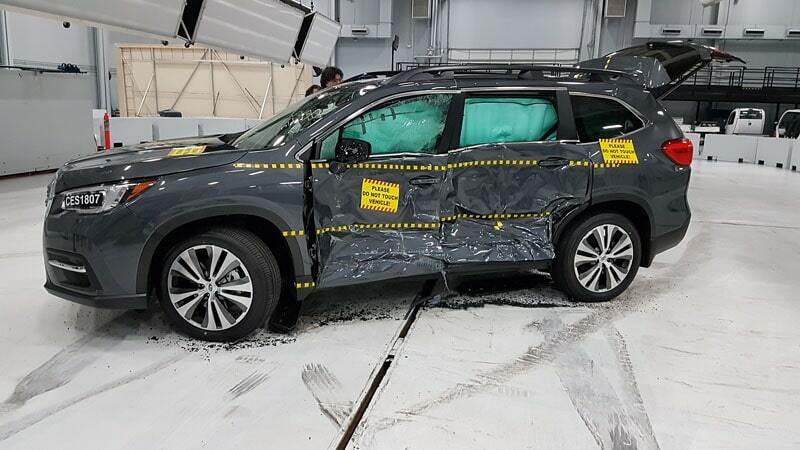 Subaru also strengthened this framework to reduce the longitudinal deformation during side impacts, such as the one we witnessed in early September at IIHS headquarters. 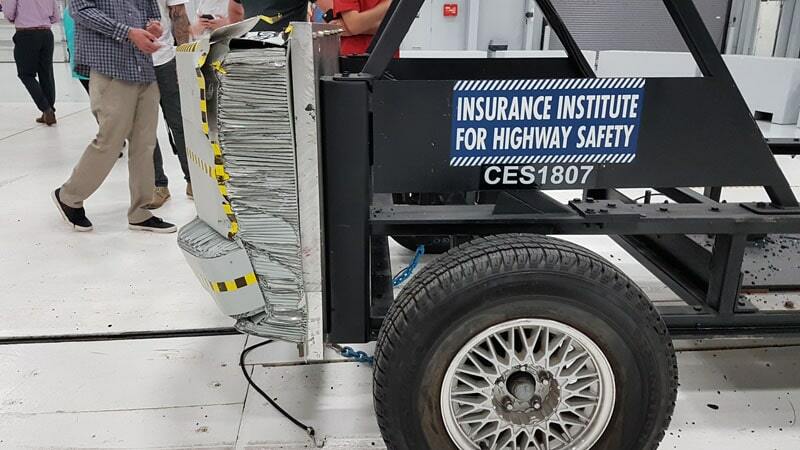 This test was a success in part by the fact that the chassis framework was designed to transfer the load from centre pillar to centre brace on models equipped without sunroof, while the structure absorbs load from the centre pillar through frame around the sunroof on vehicles equipped with this option. 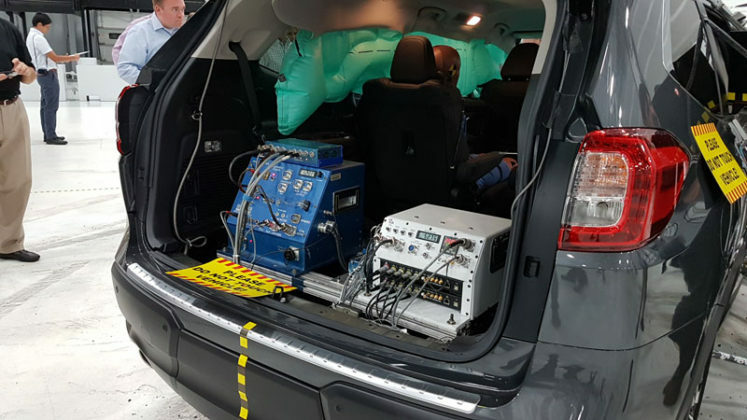 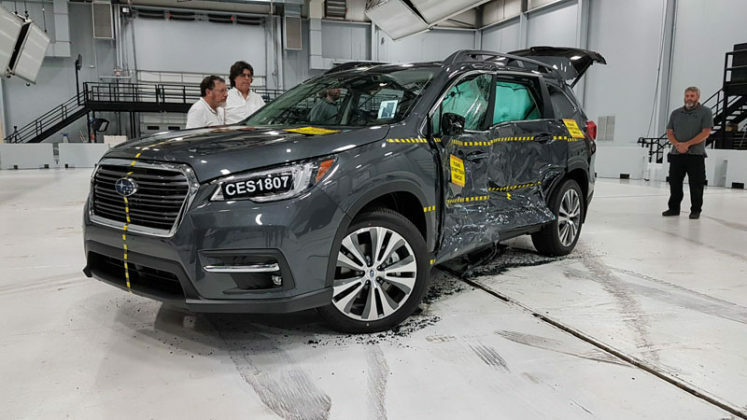 And that is just what happened during the test we witnessed, when a 3300-pound contraption mimicking another SUV impacted the side of the brand new 2019 Subaru Ascent at a speed of 50 km/h. 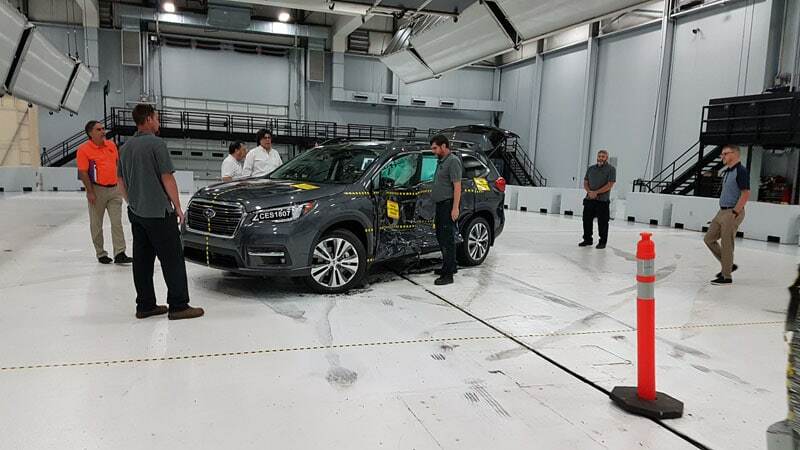 Of course, impacts can be avoided, and Subaru tries to prevent drivers from resorting to the “last barrier” of passive safety. 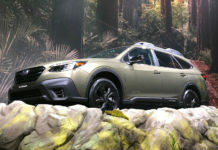 All 2019 Subaru Ascents are equipped with advanced systems such as the EyeSight driver assist system, which utilizes two cameras to monitor activity on the road and alerts drivers from upcoming hazards. 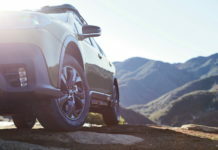 Systems like adaptive cruise control, Lane-Keep Assist and Lane Departure Warning, but also Pre-Collision Throttle Management and Pre-Collision braking are also available on the Subaru Ascent. 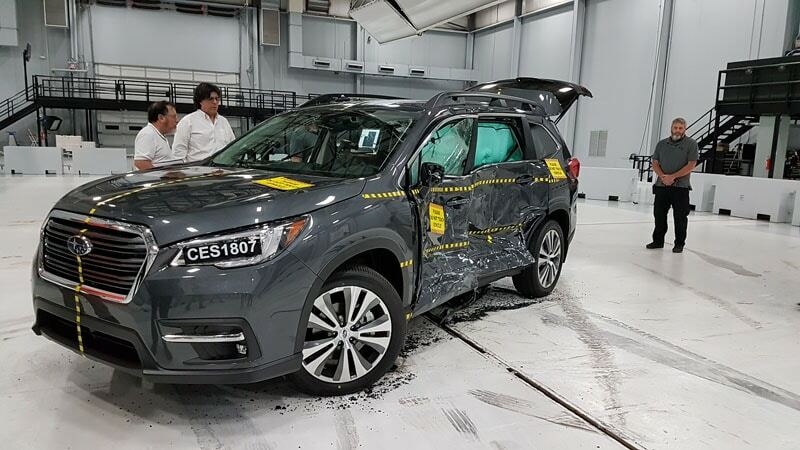 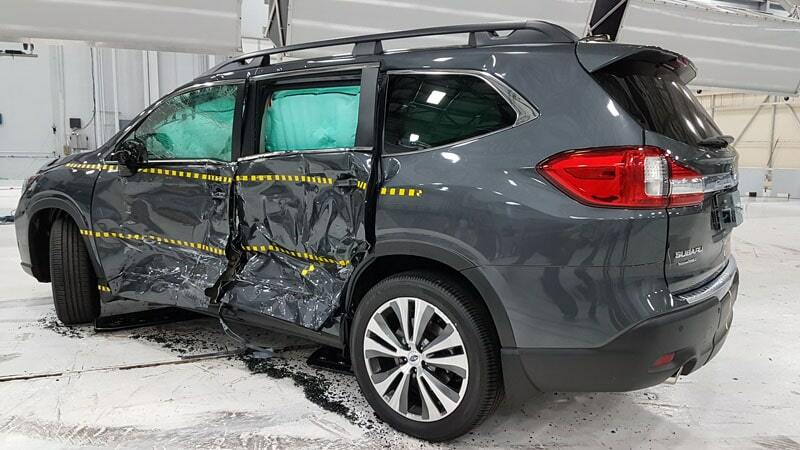 In the end, the 2019 Subaru Ascent proved that it is still possible to improve a vehicle’s build through technical innovations in the materials used – and save lives in the process, all the while actively preventing such impacts and limit material damages using advanced active safety technology. 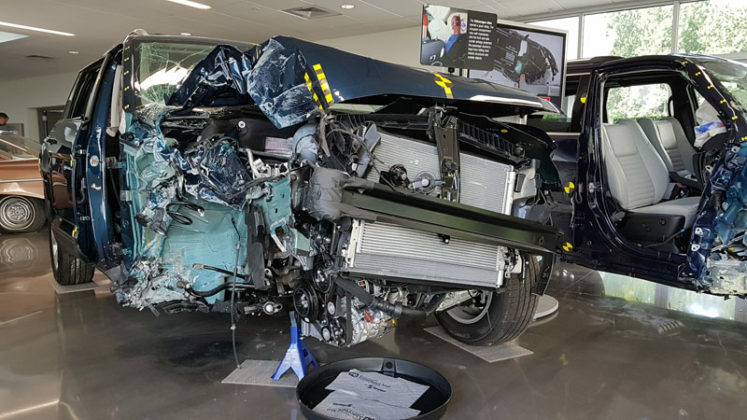 Previous articleHello Cadillac CT6-V, and is it really bye bye ATS-V and CTS-V? 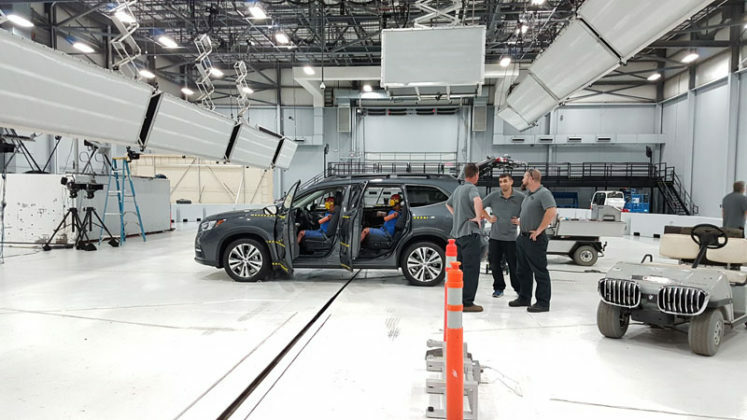 Next article2019 Mazda CX-5 to get SKYACTIV-G 2.5 T engine!